It should be known that if something is electric, we’re probably going to be interested. 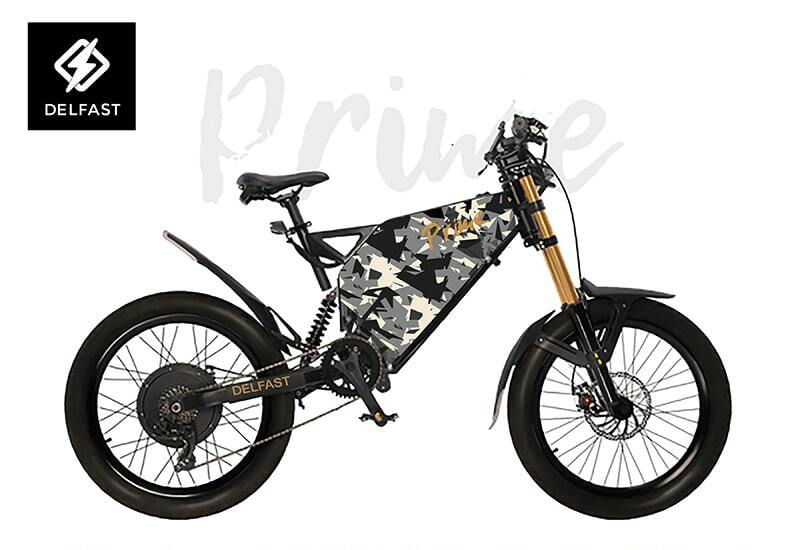 That said, we’ve got a special edition of a stunning e-bike that recently fulfilled its Kickstarter. We challenge you to say “Sparkfun multispectral SparkX” 10 times fast and to check out their very first GetSparked campaign. PureThermal 2 got shrunk and with that the PTmini was recently born. Electronica is next month in Munich, anybody going? We are and we'd love to say hello. One of our team members backed this electric bike on Kickstarter and now everyone is quite jealous. This Delfast Prime delivers big on range and stability and happens to look great too. That said, we had to think of a way to get more of this street-legal and pedal-assistable looker into our lives so we convinced Delfast to cut us a special edition with a winter cammo color scheme and special accessories. This is basically just a really sweet bike so it does not need a license plate. We've got the cheapest post-Kickstarter price that you will see on the Prime and a limited edition to boot so lock it in now! Sparkfun has cranked spectroscopy to 11... minus eight to a total of three discrete multispectral sensors to yield 18 total channels of light detection at visible to near IR wavelengths (410 - 940 nm) in 20 nm filter widths. 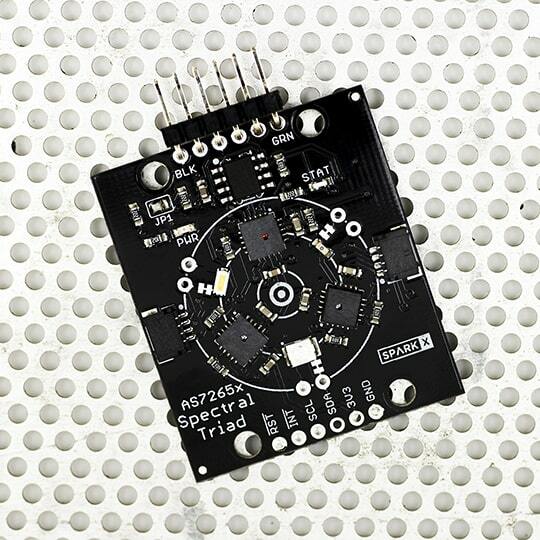 The Spectral Triad is the latest from SparkX and performs as good as it looks with all of the expected breakouts, clean sample code, and a hot new chip triad from AMS. It also comes in any color that you'd like as long as it's black! This is SparkFun's first offering on our site and we're very excited about it having been fans of their site for so long. 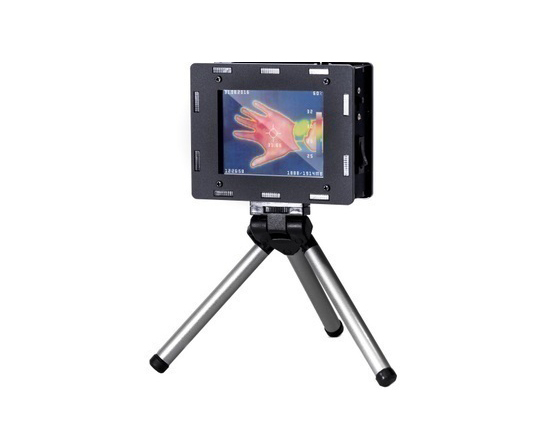 We were challenged to see how small we could make the PureThermal hackable thermal webcam for the FLIR Lepton LWIR core (you know who you are). 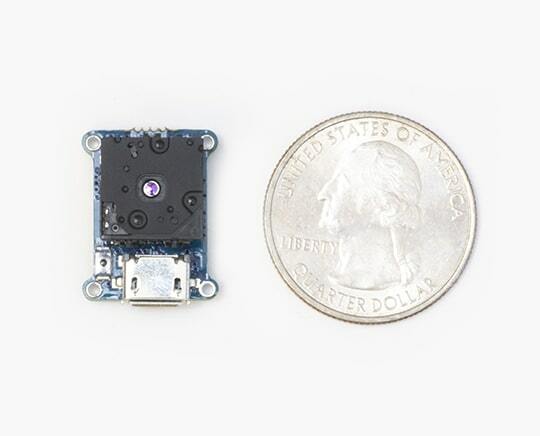 Easily smaller than a quarter, the PTmini is most likely one of the smallest thermal camera systems ever made. We're currently not selling this board openly but if you're interested, please reach out. We love this kit, we really do. But it's just too hot because every customs agent in every country loves to create big hassles for us as we ship it. That said, this is going to be the final round of the mighty DIY Thermocam GroupGet. It was a great run and we put a lot into supporting it but it's just not sustainable for the long term. Back this legend now as it will be your last chance to do so on GroupGets. Did you know that there is a massive electronics conference in Munich this November? We didn't until Elektor recently told us but that's not stopping us from going. What could make it even better? 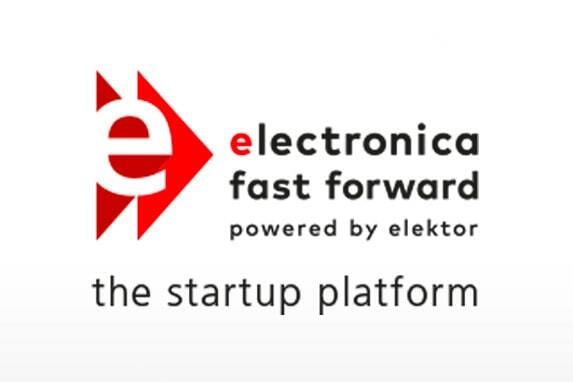 They are powering a platform called Electronica Fast Forward (e-ffwd) to enable hardware startups to compete to get the valuable resources and visibility that they need to make it. Interested? Apply!